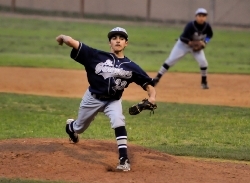 Saint Genevieve High School strives for excellence in the classroom and on the fields and courts, and views athletic competition as an integral part of education. Through character development, we create an atmosphere that fosters fair play, good sportsmanship, Christian values and positive reinforcement. Our ultimate goal is to develop the whole person. 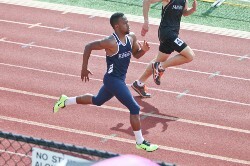 Over the years, our school has achieved great success in our athletic program. 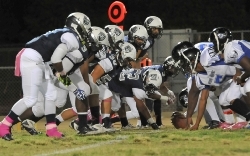 We hold three CIF titles and have won fourteen league championships since the year 2000. 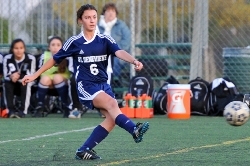 Most recently our girl's soccer team won their sixth Santa Cruz League Championship in a row. In 2012, the Valiant boy's basketball team won the Santa Fe League Championship for the first time in school history.